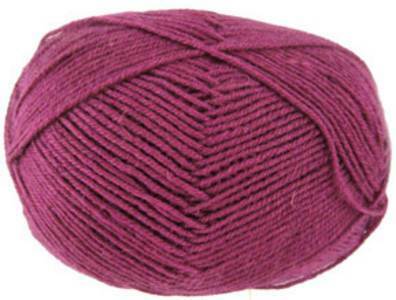 Regia 1078 4 ply sock knitting yarn in purple-red. Unbeatable quality and an amazing 10yr guarantee. 75% superwash wool, 25% polyamide. 50g / 210m ball.